It is a multi-language software development environment. It is written mostly in Java. It can be used to develop applications in Java and other programming languages including Ada, C, C++, COBOL, Fortran, Haskell, Perl, PHP, Python, R,Ruby (including Ruby on Rails framework), Scala, Clojure, Groovy, and Scheme. It can also be used to develop packages for the software Mathematics. 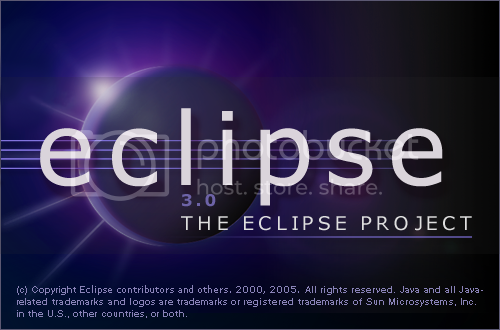 Development environments include the Eclipse Java development tools (JDT) for Java, Eclipse CDT forC/C++ and Eclipse PDT for PHP, among others. You can quickly and easily develop Java desktop, mobile, and web applications by using Netbeans , while also providing great tools for PHP and C/C++ developers. It’s a proprietary web development application . 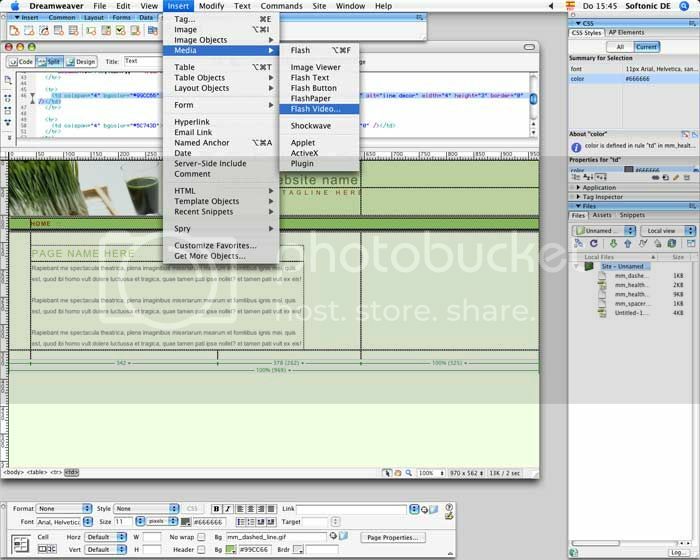 Adobe Dreamweaver is available for both Mac and Windows operating systems. 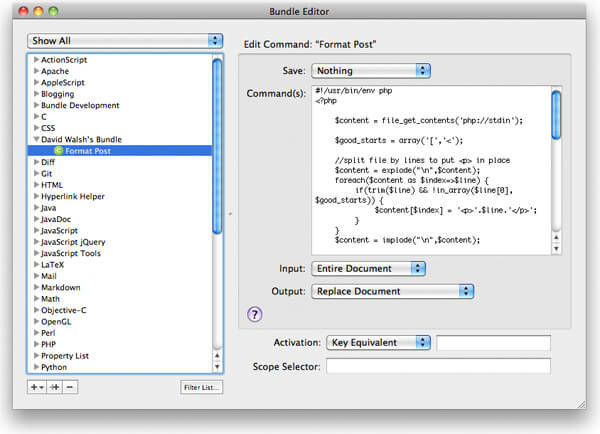 It is a general-purpose GUI text editor for Mac OS X , it also has a windows version. 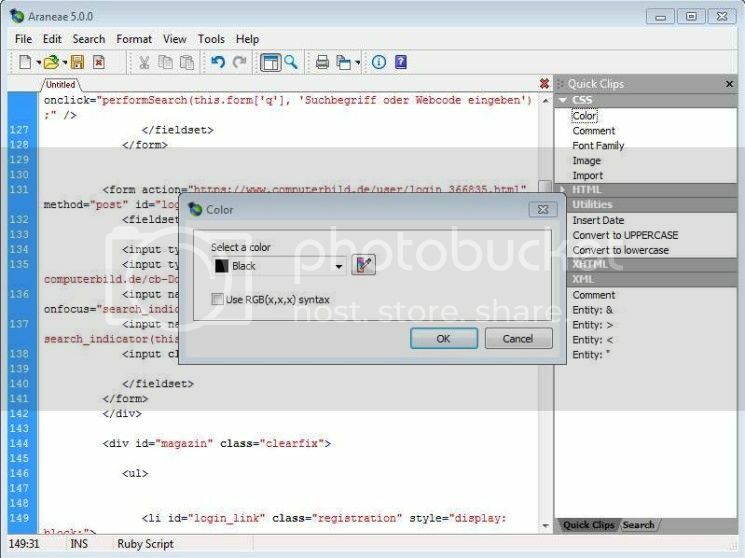 It will give you the ability to search and replace in a project , auto-indent for common actions Like pasting text , auto-pairing of brackets and other characters . You can see clipboard history , column selections and column typing . It have CSS-like selectors to pinpoint the scope of actions and settings and declarative language grammars for graceful mixing and hacking. 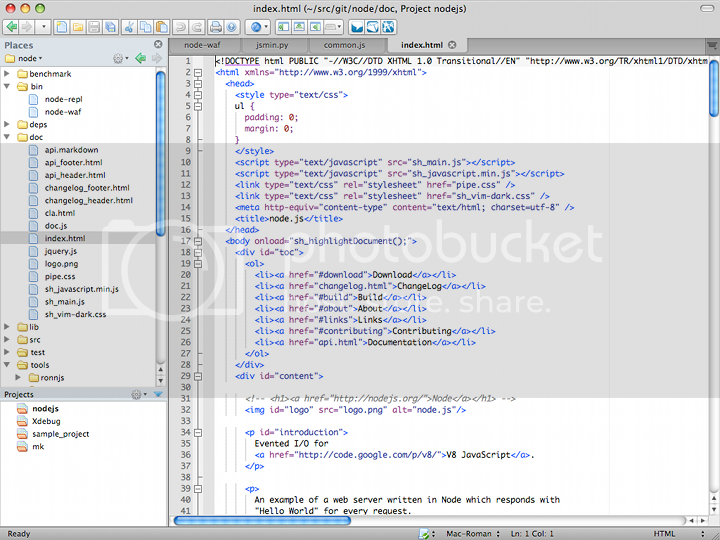 It supports more than 50 Languages and you can switch between files in projects with a minimum of key strokes . 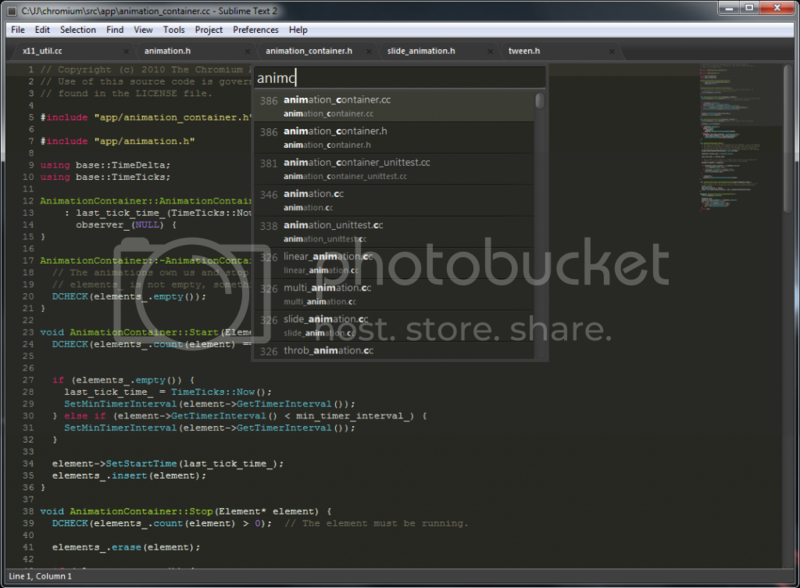 Sublime Text 2 gives you the ability to select multiple sections of code, multi-panel editing and bookmarks within files. It is a free text editor for dynamic programming languages. Komodo uses the Mozilla code base, along with Scintilla, and the two products share many features and support the same languages (including Python, Perl, PHP, Ruby, Tcl, SQL, Smarty, CSS, HTML and XML) and computer platforms (Linux, Mac OS X, and Windows). 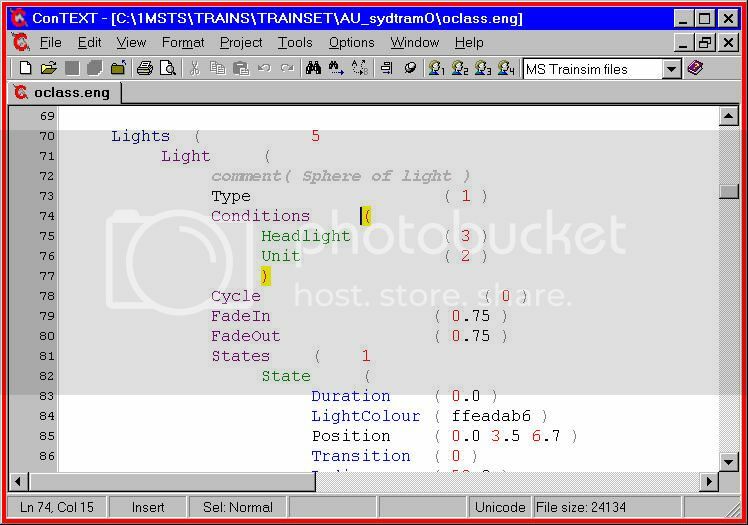 It’s a freeware code editor. 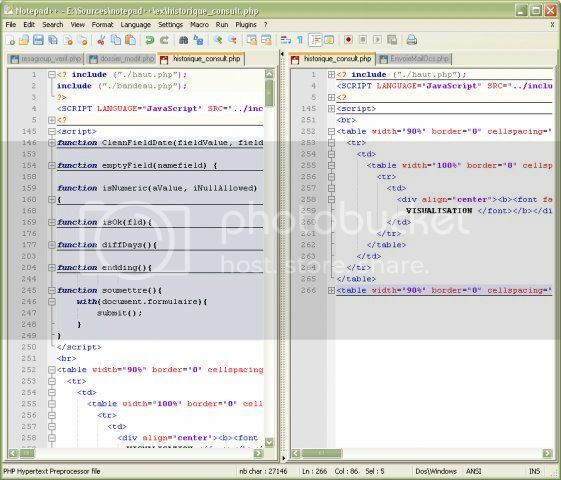 It has many features such as syntax highlighting and hex editing, and is designed as a universal GUI for editing many languages including PHP, Perl, HTML, and Java. It integrates the use of many project formats for handling and saving multiple files. And it’s source code editing features Auto-completion, bookmarks, syntax highlighting and syntax folding, brace and indent highlighting, smart highlighting, regular expression find and replace (in perl compatible extent), speech synthesis, FTP Browser (plug-in included in standard installation), macro recording and execution, various tools such as line sorting, text encoding conversion, text folding, file status auto-detection .